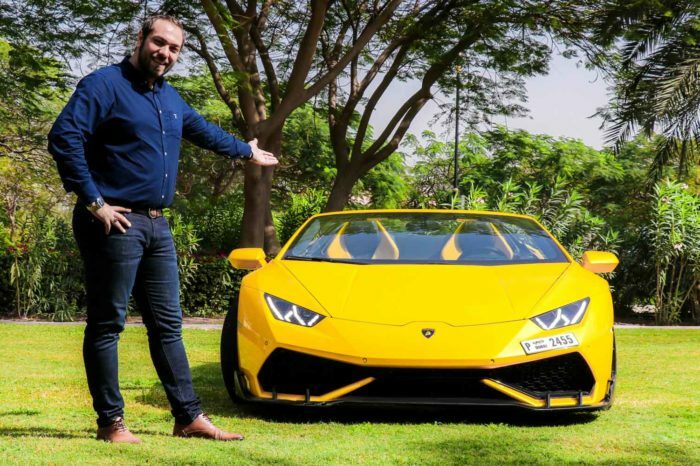 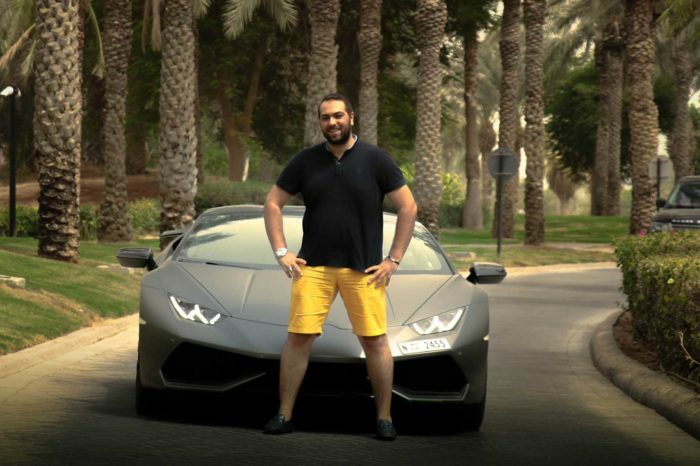 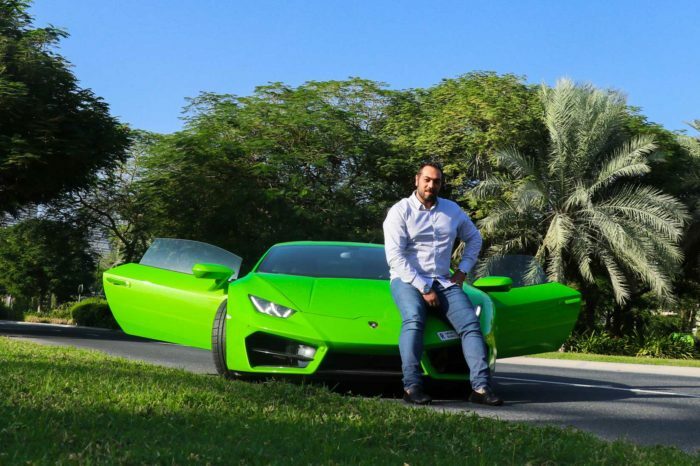 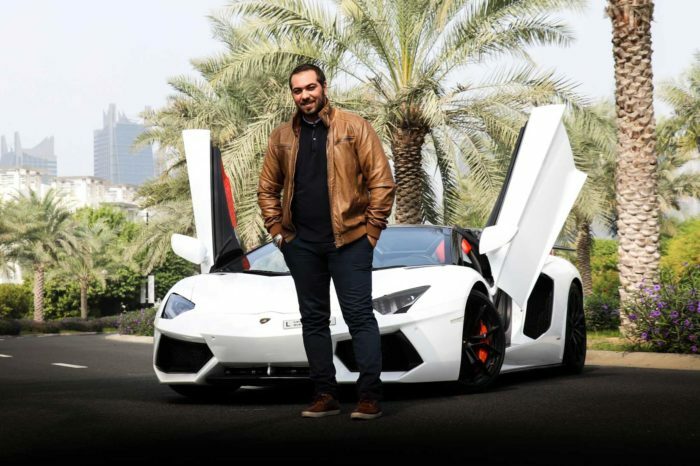 Many people rent a Lamborghini in Dubai simply to realize a dream and drive a true supercar, So whether you are visiting Dubai for business or for pleasure, driving an exotic Lamborghini rental affords you the ultimate high performance driving adventure, so make the most of your travels when you rent a Lamborghini in Dubai from Be VIP Luxury Car Rental in Dubai. 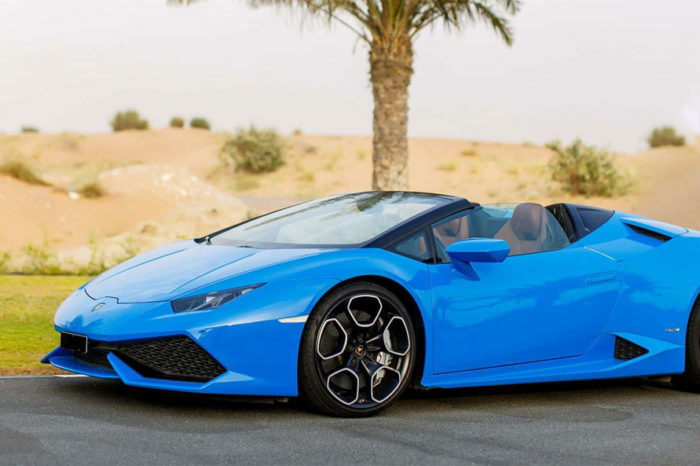 Splash out and add some star quality to your Dubai road trip. 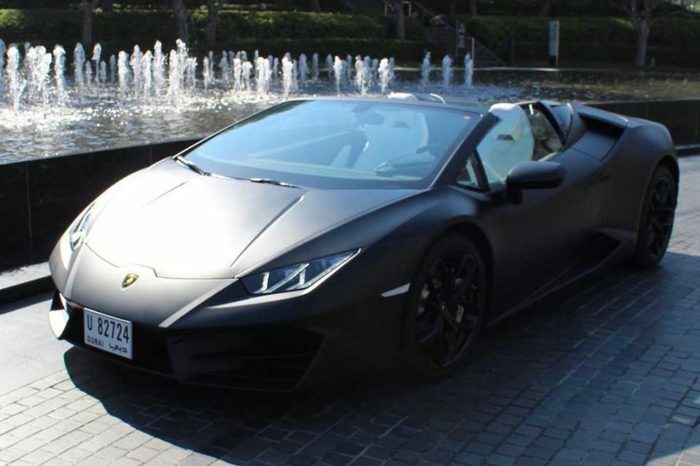 Our exotic range of Lamborghini for rent in Dubai are designed to make an impression.